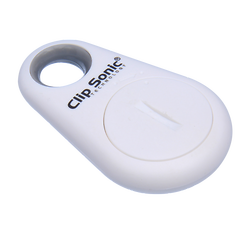 Don't lose your keys anymore! This compatible Bluetooth keyring is an anti-lost alarm. You can detect your keys and find your Mobile phone. Includes a photo and video shutter button. 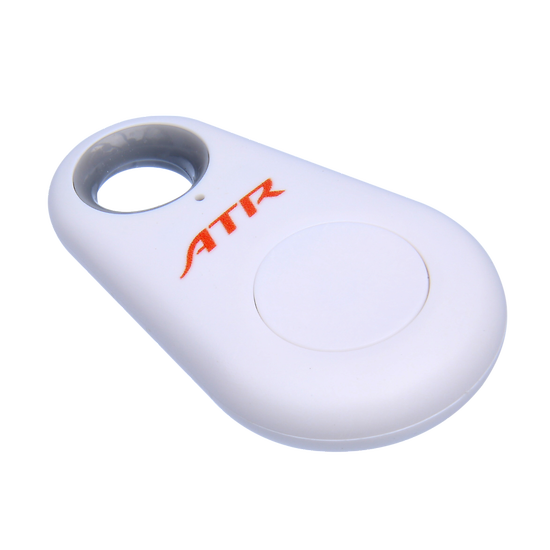 Locating function, key ring, voice recorder with an effective distance of 25 meters. Compatible with IOS and Android 4.3 and up-graded versions.